You can be the reason a child or adult sees clearly for the first time in their life. Every donation helps provide eye exams and glasses to underserved communities throughout Australia and New Zealand. With you on our side, victory is in sight. OneSight believes everyone should have access to world-class eye care regardless of circumstance. Since 1988, OneSight has provided eye health checks and eyewear to over 21 million people across 49 countries. 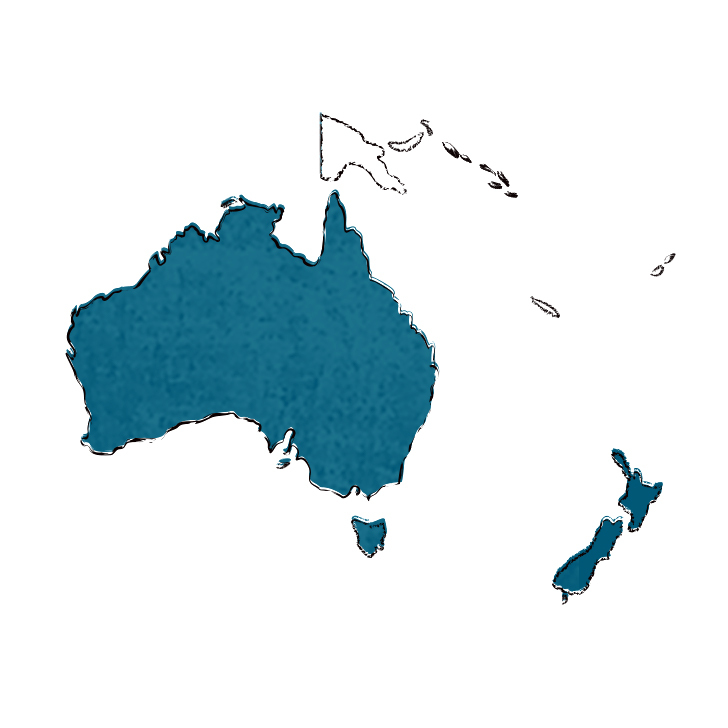 In Australia and New Zealand, OneSight works with key partner organisations to conduct 100 clinics & improve the vision of more than 15,000 people per year. Each year we harness the expertise and energy of passionate volunteers to give back to communities in very positive and practical ways. OneSight’s Indigenous Eye Health Program launched in 2012, providing eye care and glasses to those in remote communities. OneSight is committed to building sustainable access and improving eye health in these remote areas. Working in partnership with schools, community and government organisations, our local clinics in metropolitan & regional areas provide eye health screenings, eye exams and glasses to children and adults in need. In partnership with community organisations such as Mission Australia, the Salvation Army and Barnardos Australia, OneSight Vision Vouchers are issued to people with low socio-economic status. Vision Vouchers may be exchanged in OPSM and Laubman & Pank stores in Australia and New Zealand for eye examinations and glasses, free of charge. See where our Australia & New Zealand teams are heading next. and the global vision care gap.